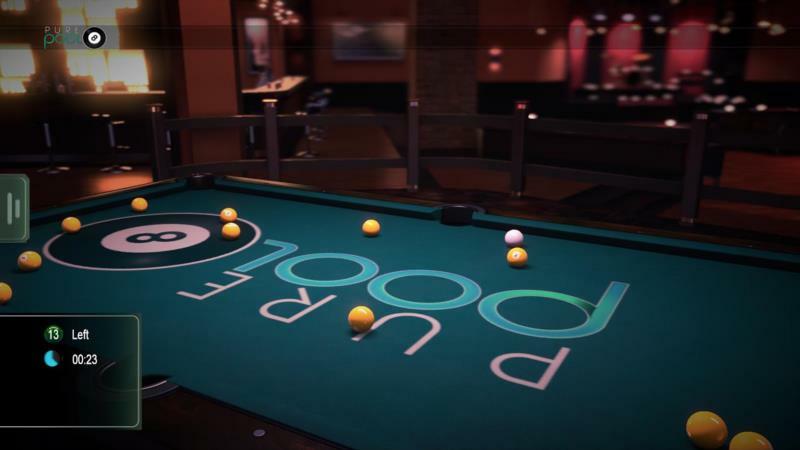 Experience a living, breathing, bustling Pool Hall from the convenience of your living room – all wrapped up in VooFoo Studios signature jaw-dropping visuals! 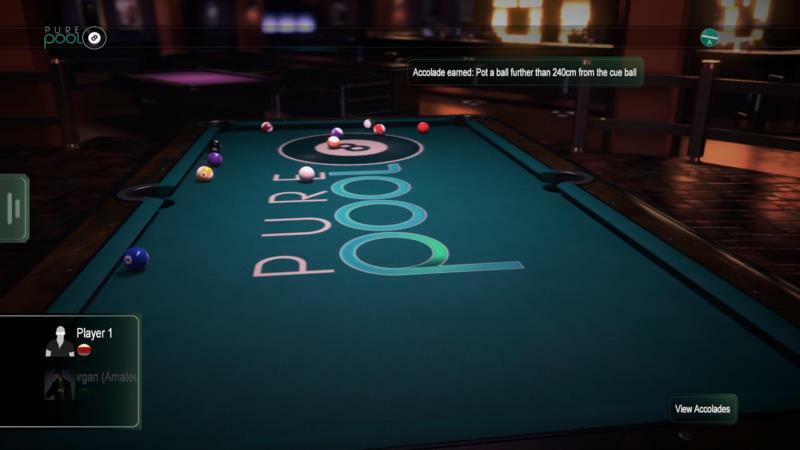 Pure Pool also builds a DNA profile as you play creating an AI interpretation of yourself, your friends and your foes – which you can still play against, even when they’re not online. 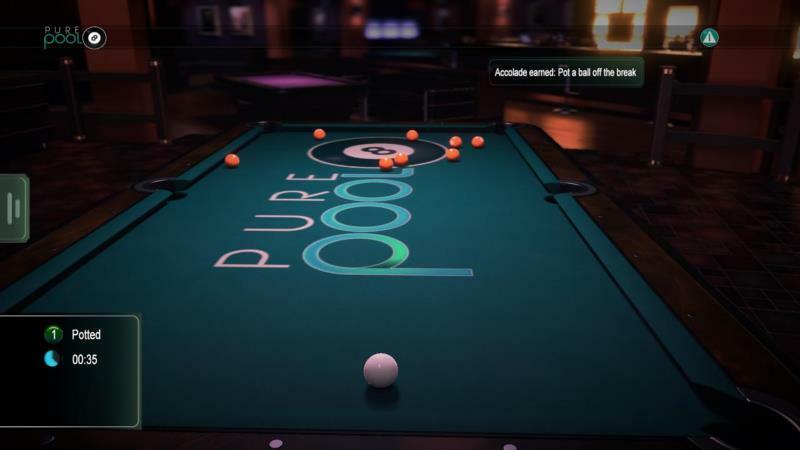 Whether you prefer to spend your time playing solo or weighing up against the competition, connect and prepare to be blown away by the next best thing to real life Pool. With 4 game modes from classic American 8 Ball Pool to Killer, 4 challenges from Perfect Potter to Royal Rumble and full live online Multiplayer, rack-up, hone your skills and compete against the best in online tournaments and matches for a place in the Global Leaderboards. 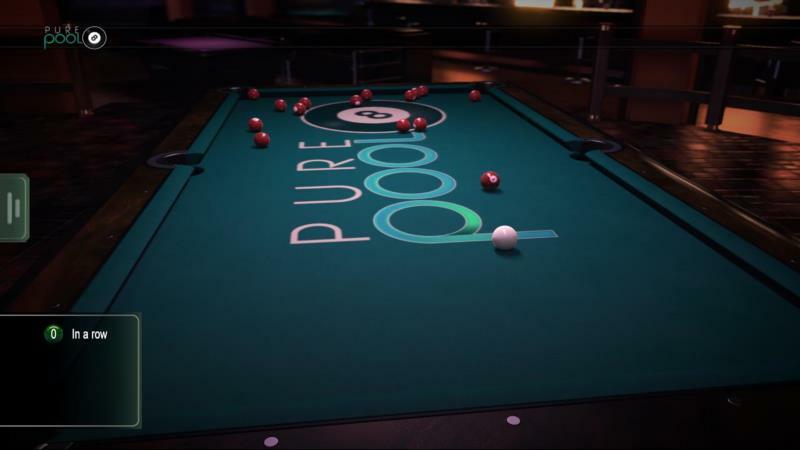 Play Pure Pool on NVIDIA SHIELD Android TV and Tablet devices and enjoy true console-class graphics never seen before on any mobile device. 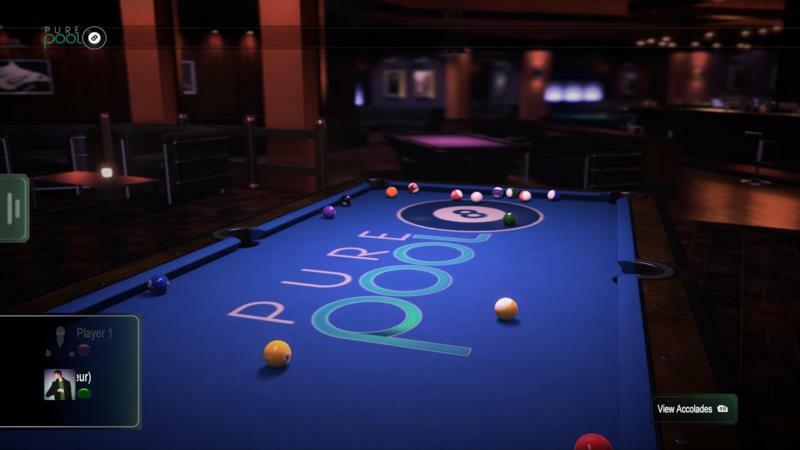 The power of SHIELD allows Pure Pool to really shine .